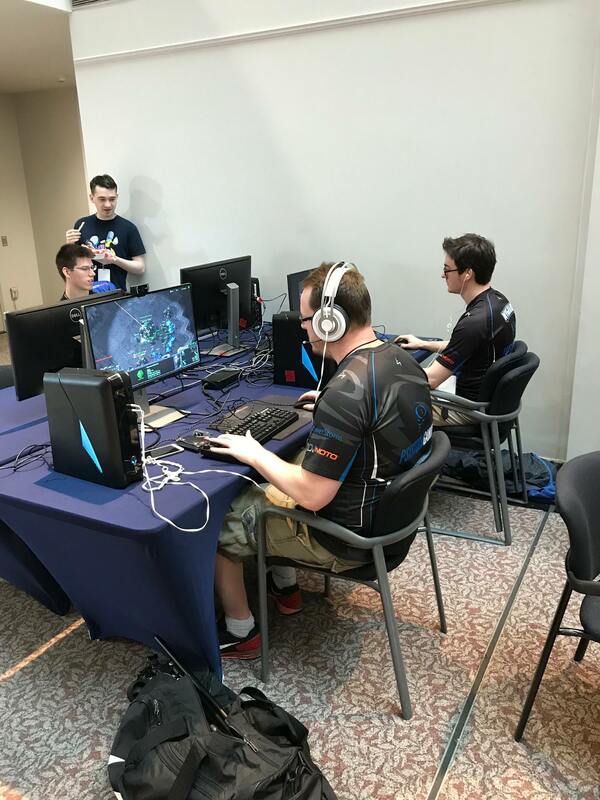 I had been training for this event since KJ messaged me in January asking if I would like to return to my roots of casting a DC based LAN event. It gave me about 6 months give or take to work on improving my skills/game knowledge to hold my own with PengWin & Temp0 which was very intimidating. 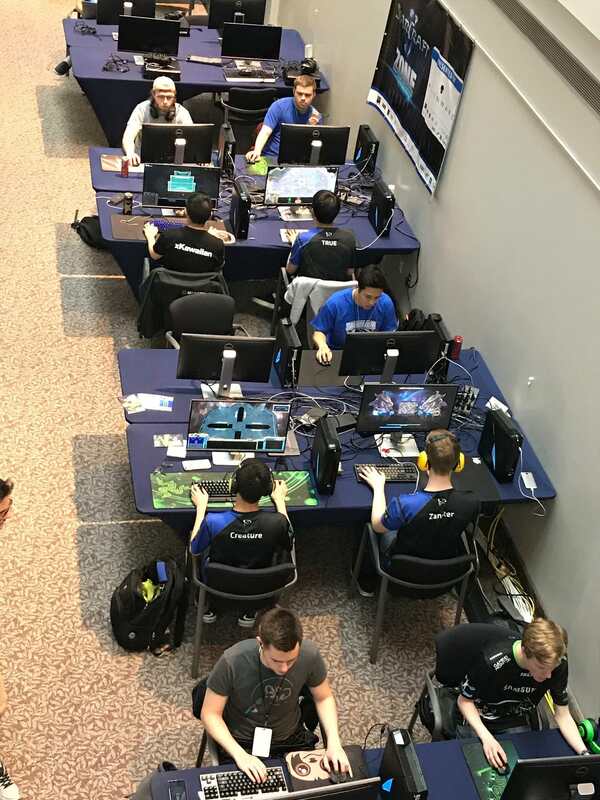 I took a 2 year hiatus from the Sc2 Scene (which you can read about in my previous blog) to focus on real life (getting married, becoming a full time teacher, going back to grad school for a masters in Special Education) and start doing coverage for magic the gathering specifically modern. 2 Years now I've dived head first into the world of Magic the Gathering competing and casting. We started a league that has a 10 week long season, after the 10 week the top 8 players who have earned the most match wins over this time period battle it out for store credit and cash. The prize pool is directly proportional to the number of attendees during the weekly modern tournament. We average 5 rounds of Modern and average 21 players a week. Every now and again we will have crazy high numbers like over 30 on a Tuesday night. We are currently on our 8th season of Modern Magic Mondays with 6 unique champions with 1 two time champion. 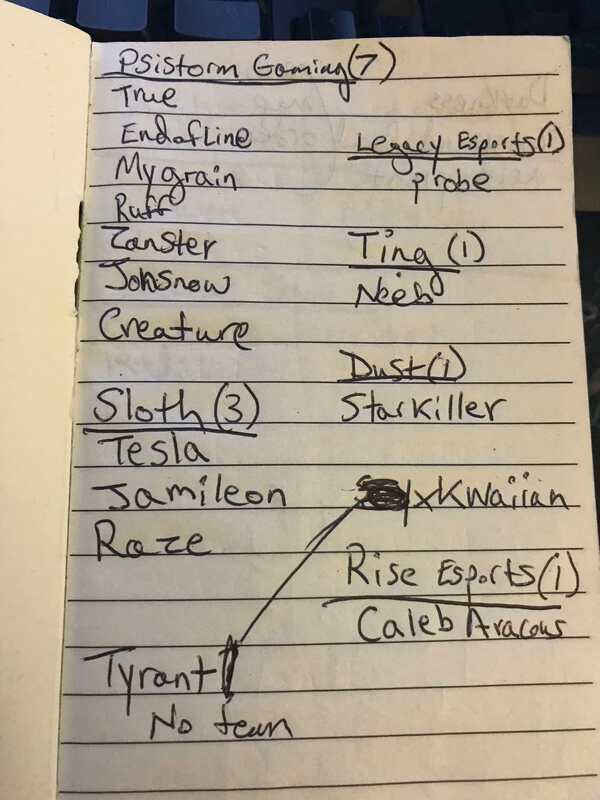 Every Season we've had At least 2 new faces in every top 8 invitational. 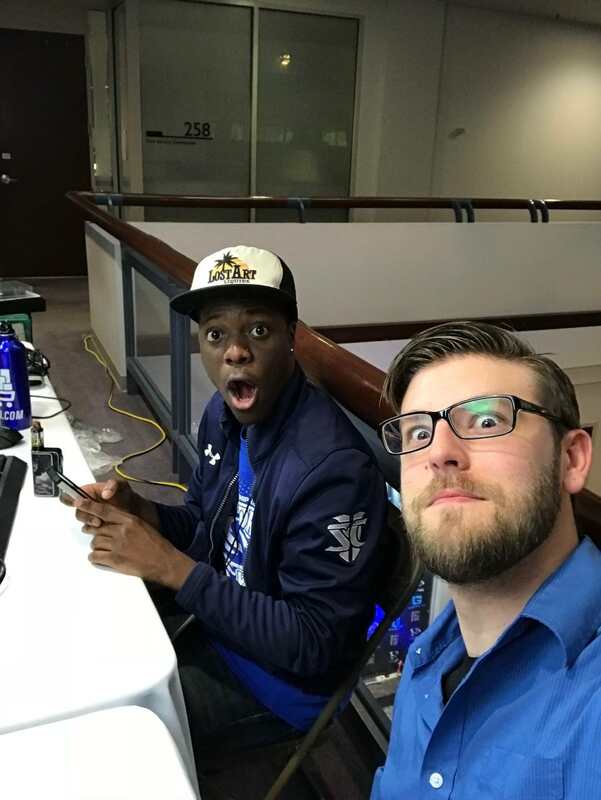 My casting style has evolved over the last 2 years, previously I was very focused on being the play by play commentator but I've since developed a more analytical style of casting. With Magic there are some very high level lines of plays that most people don't see on first glance or don't understand why the player would choose to play 1 card over another. 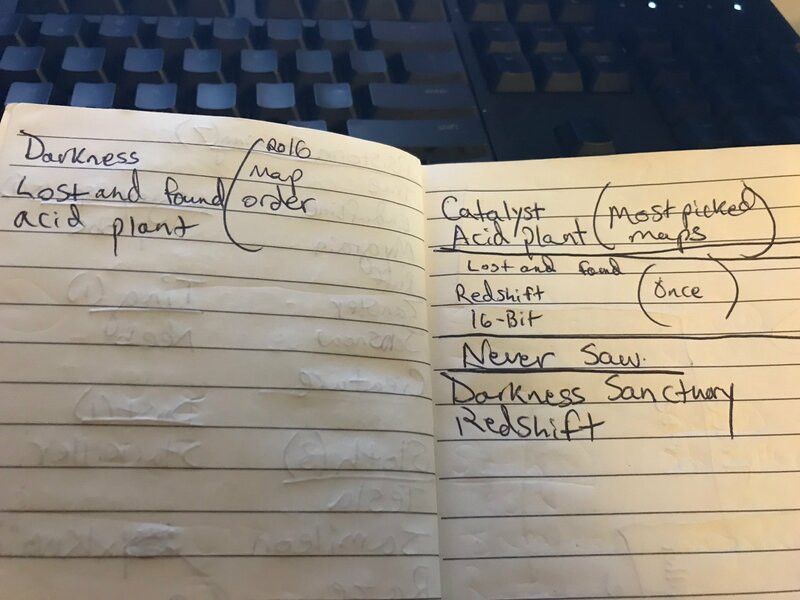 I've enjoyed developing my skills to break down those plays during magic and wanted to bring something similar when I returned to Sc2 coverage. Fast forward those 6 months to the actual event. The event took place in the county government center for Fairfax Virginia. 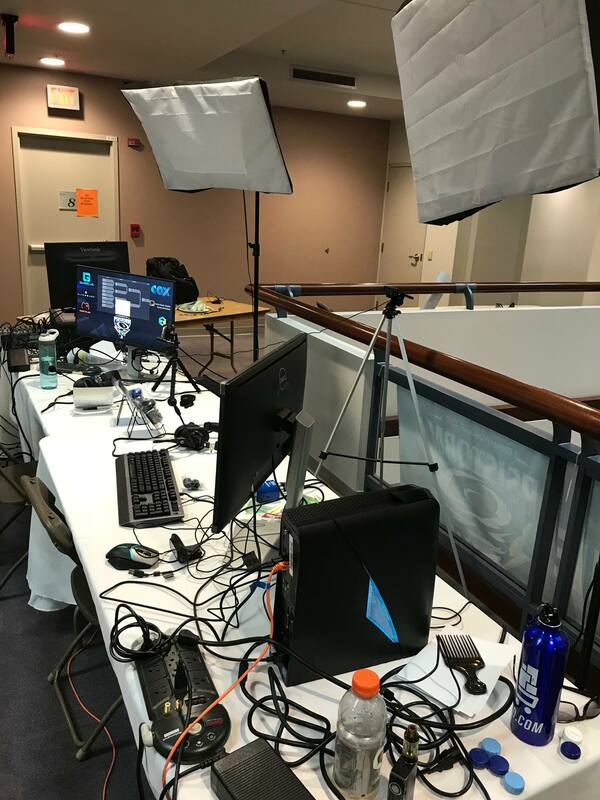 Which the lay out for the LAN was really cool considering where it was at. 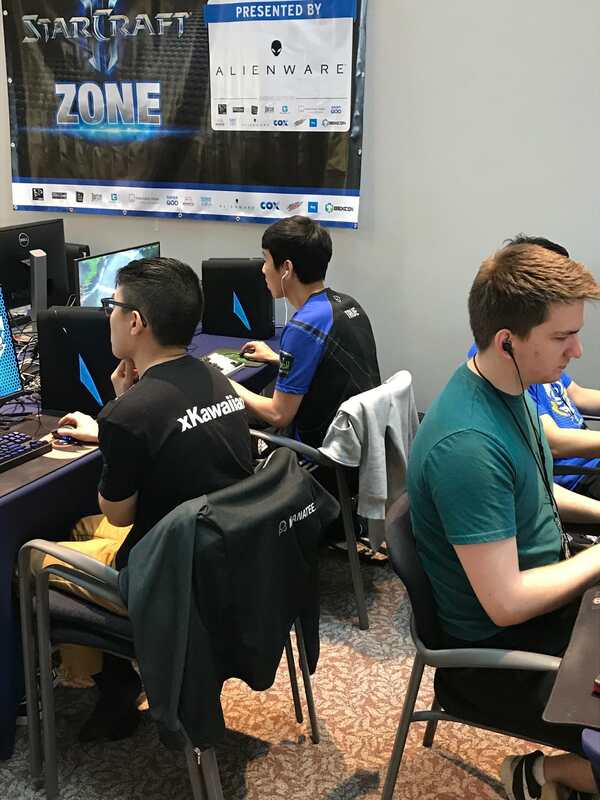 The event had 39 participants ranging from Gold-Grandmaster (Code S players) Instead of doing pool play quickly knock out the lower league players KJ and the tournament organizers decided we would do a Swiss style tournament. Swiss is the go to style for Magic the Gathering tournaments so I was very familiar with that style. If you have never seen it before it is designed to have everyone play the same number of games. So if you win your first round you will play against someone else who is 1-0. 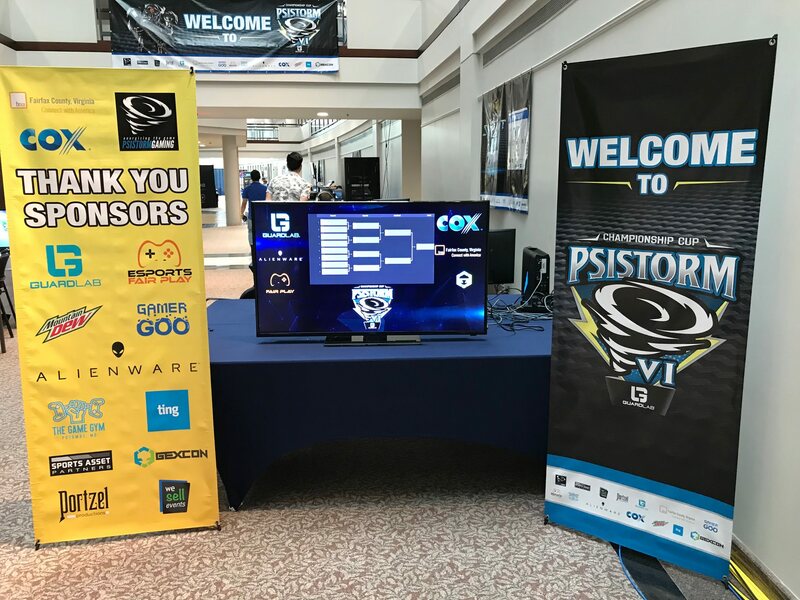 So by round 3 of the tournament the better players will have to face of while those that have been struggling 1-2 or 0-3 would have a more even match up. 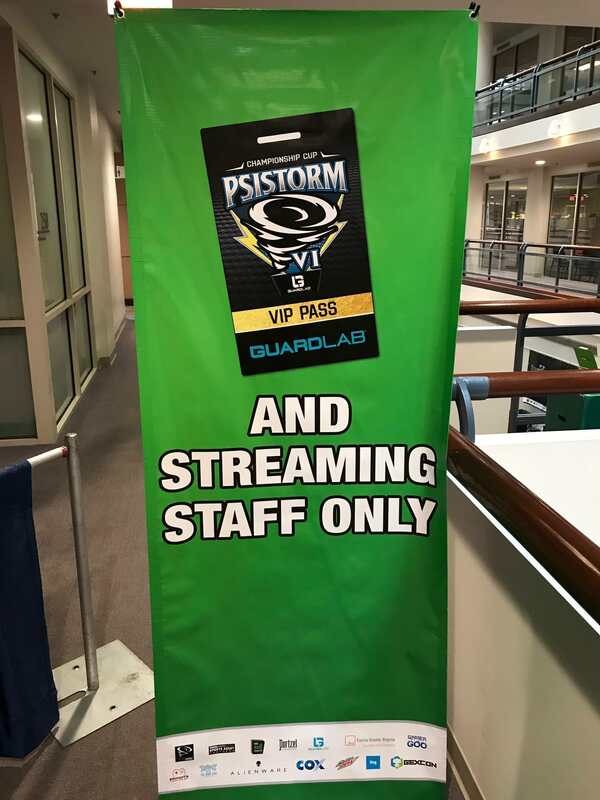 https://challonge.com/psistormcup6 With 6 rounds we were able to have a cut to the top 16 players advancing to day 2 of the tournament. Of course I had to walk around and take pictures of the players at the event. 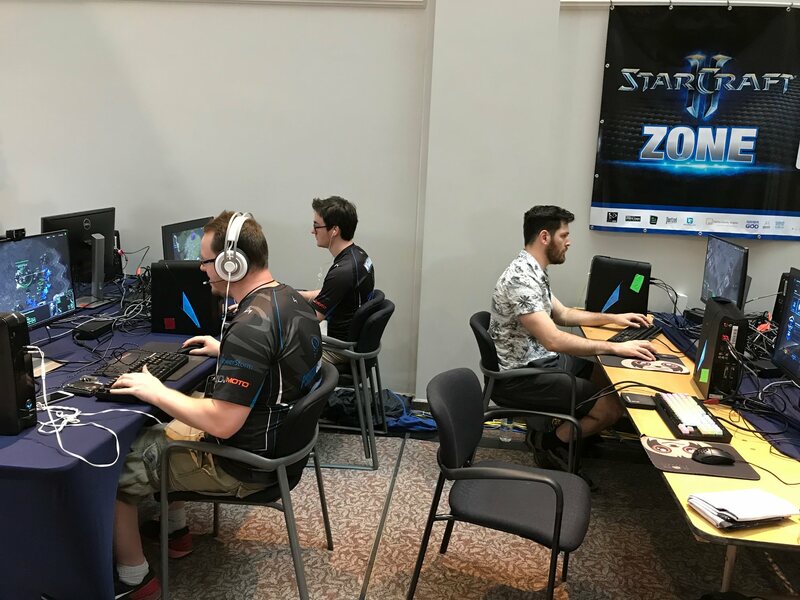 That was my main goal of day 2 is develop the story of the event and the players so the viewers would feel invested and engaged in event. 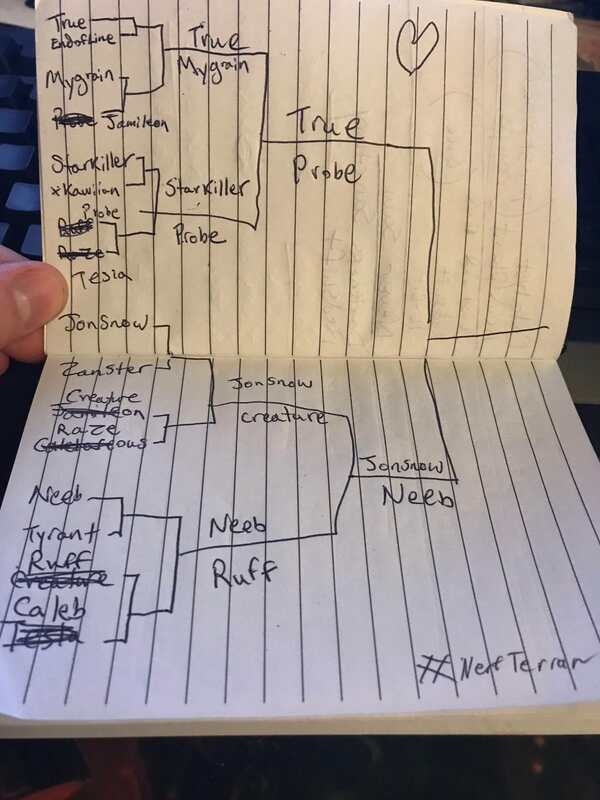 Luckily we had an epic story develop of True vs Neeb that allowed them to meet in the finals after they battled on day 1. It was an epic series that went all the way to game 7. If you haven't watched the playoffs or even the finals I recommend checking it out! This event felt like I was coming home, I felt so welcomed by all the players and coverage team. I was lucky to catch up with people that I hadn't seen in almost 3 years. 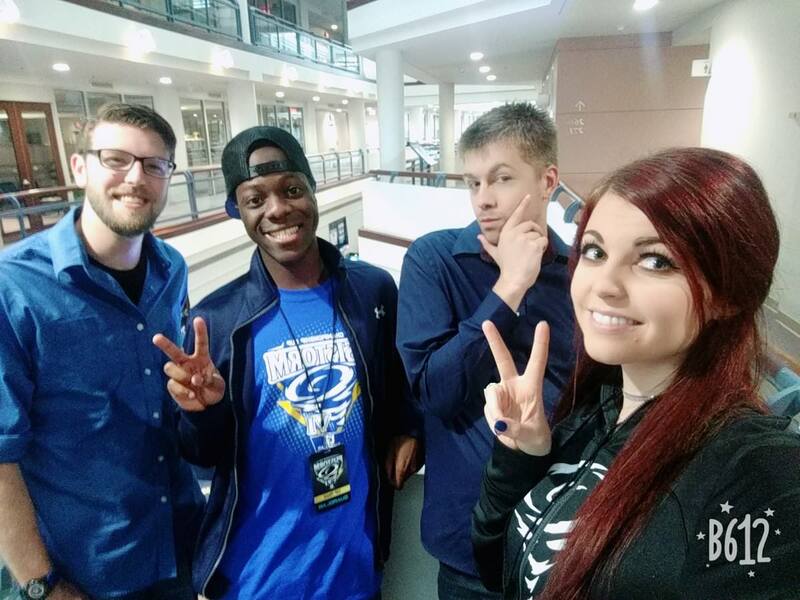 I was super lucky to get the opportunity from KJ to work with such a great team, Joe, GuantletSc2, PegnWin, Temp0, Miss Magitek. 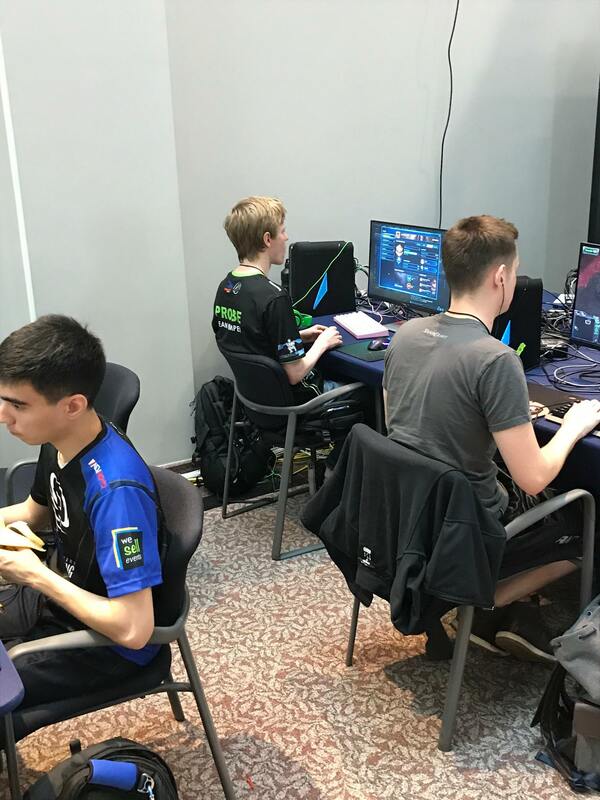 I'm hoping that I will be able to attend more LAN events like this one. 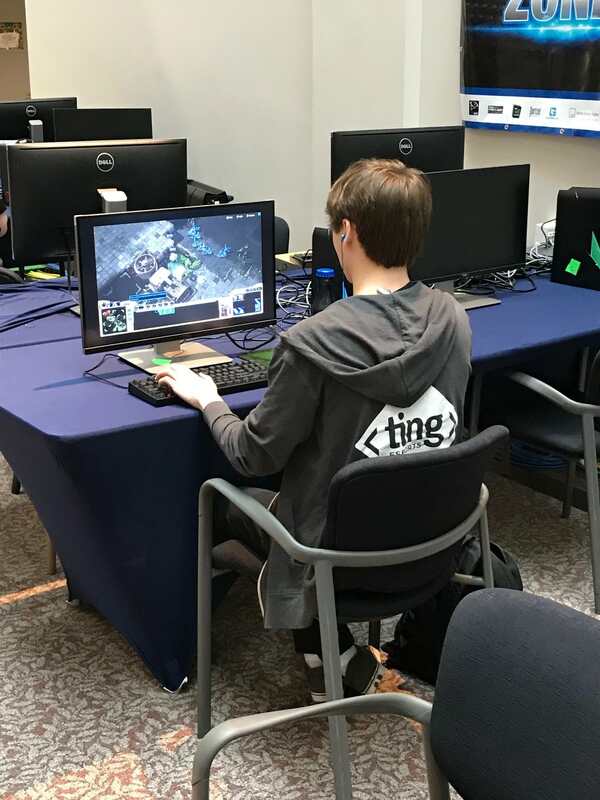 LAN events have always been my favorite way to get involved in the Sc2 scene and I hope everyone has a chance to experience one. Awesome blog Nanman! 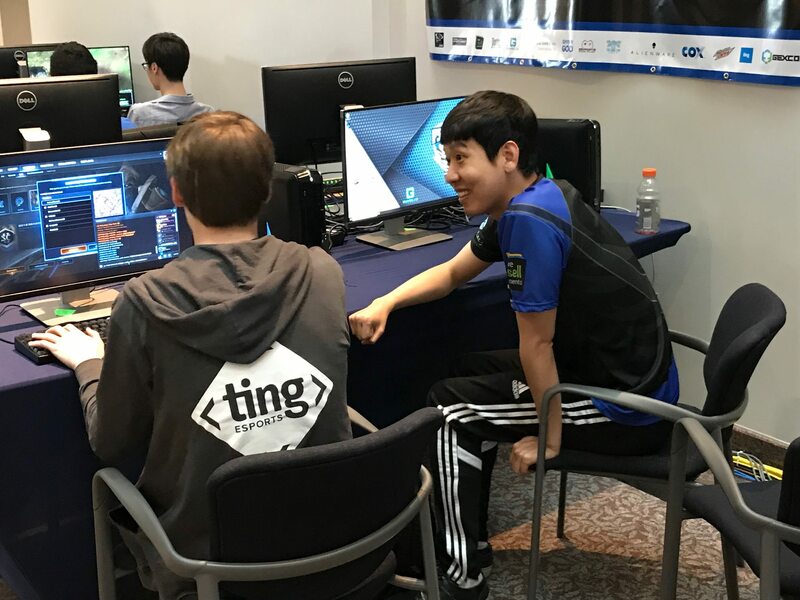 Very happy to see you back in the SC2 casting scene, just like old times! Looks like good times. Glad you enjoyed it ^_^ It feels great to be back making Sc2 related content again. Here's hoping I'll have more opportunities this year! Was great to see you man! Sorry i didn't stick around for longer.